Bridge has long been part of our history …even before we became a bridge club! Today, the shuffleboard courts are but a fond memory. Bridge has endured and is still here several times a week for you to enjoy! Come join nice people for a fun time and play contract bridge. We welcome out-of-town visitors and newcomers to the game. 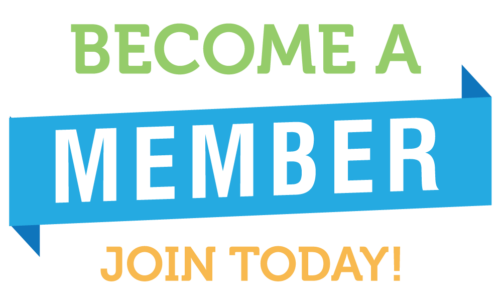 Let us know you’re a beginner and we’ll point you towards experienced members that can help. N-S & E-W play their next game FREE. 2nd place finishers pay only one dollar! What a deal! 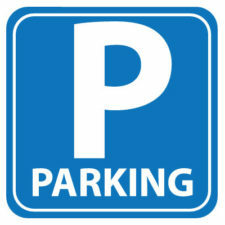 When you get to the Club, let whoever is taking bridge fees know that you have paid for parking and you will be reimbursed. 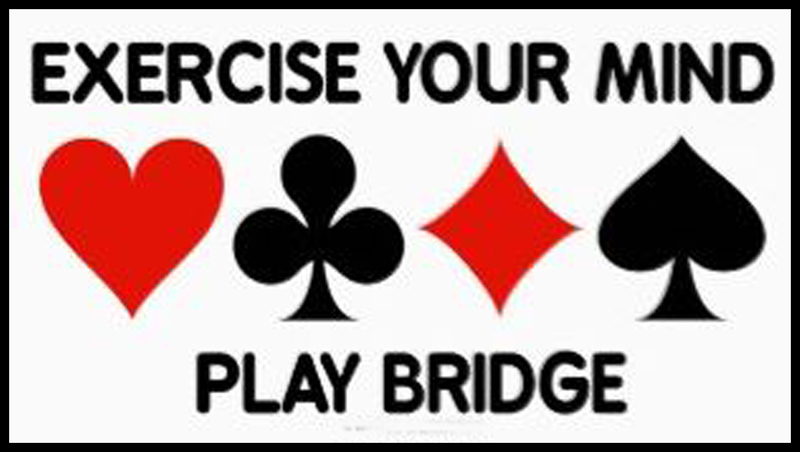 Fun, camaraderie, a great regular social outlet, the mental acuity which playing bridge provides. 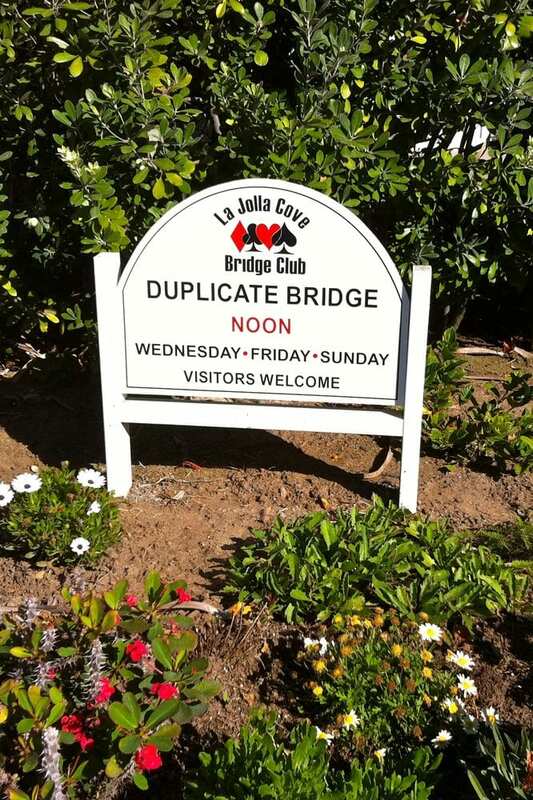 These are just some of the reasons citizens and visitors to La Jolla have been enjoying bridge games at La Jolla Cove Bridge Club for generations! Don’t have a partner? New to or never have tried the game? No problem! We love to help new players. Best Entertainment Deal In San Diego! Where else can you pay just $2 a game and even get a large part of your parking refunded? As prices soar for movies, the theater, museums, concerts, sporting events and just about everything else…bridge with La Jolla Cove Bridge Club remains a great way to get the most out of your entertainment budget.